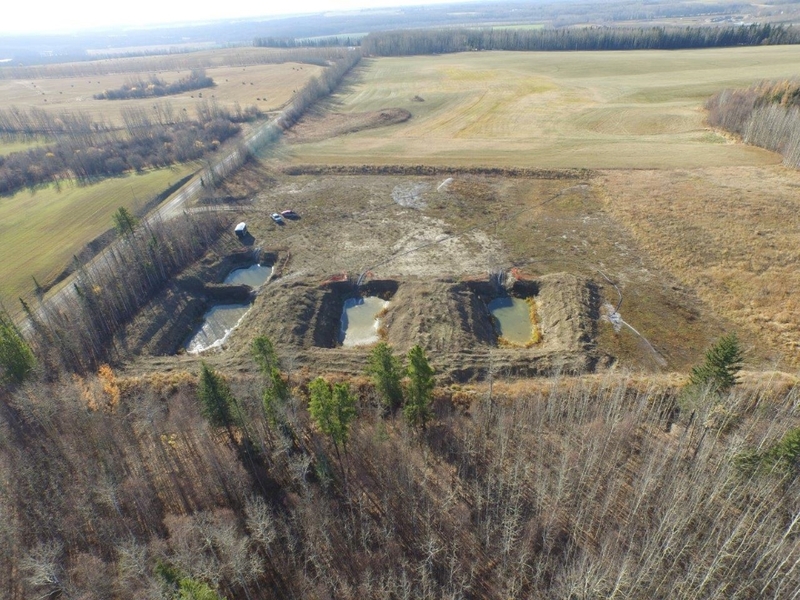 WEI Home — Wellsite Environmental Inc.
Wellsite prides itself in providing their customers with innovative and cost effective environmental solutions to their upstream oil and gas operations while ensuring the highest level of Customer Service. By offering a professional and well educated staff who will strive to give the best possible customer services. Wellsite Environmental Inc. hopes to provide the best service options while working hand in hand with our clients to follow their best interest while sticking to governmental environment regulations. 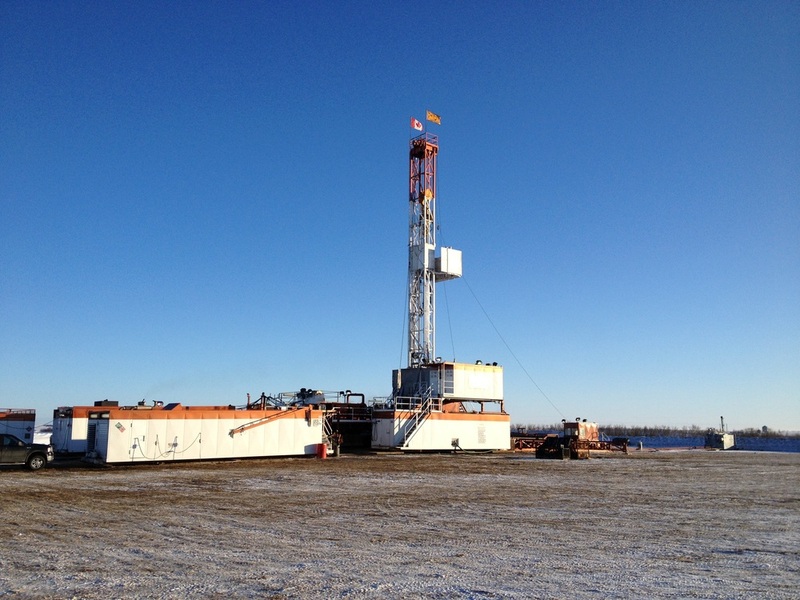 Wellsite Environmental Inc. is a privately owned company that has been providing Drilling Waste Solutions to the Oil and Gas Industry since 1997. Wellsite prides itself in providing their customers with innovative and cost effective environmental solutions to their upstream oil and gas operations while ensuring the highest level of Customer Service. 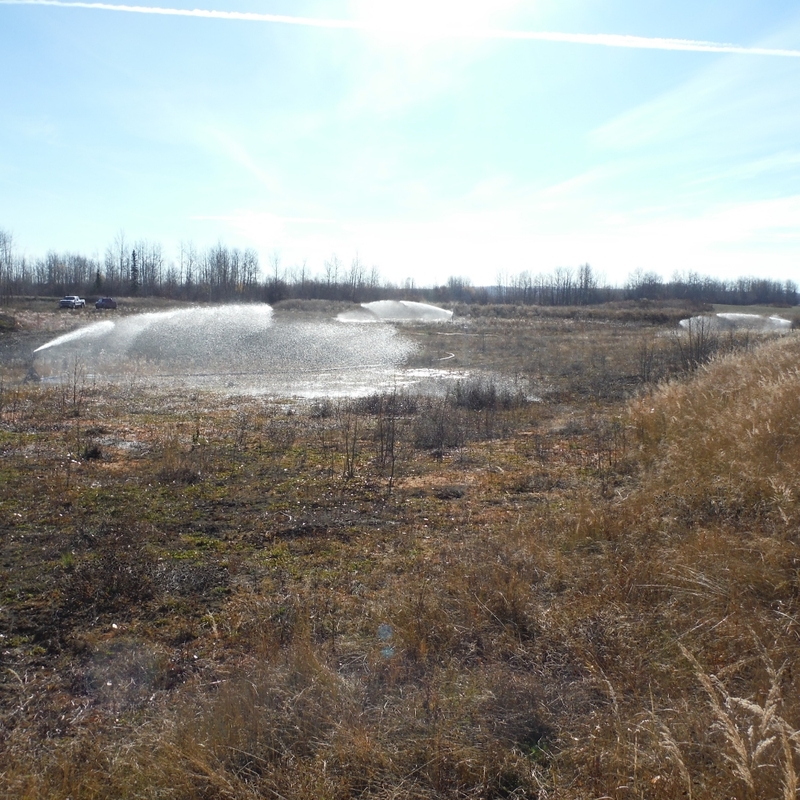 Wellsite Environmental Inc. boasts a very strong team of environmental consultants directed by an Operational Team that brings together numerous years of environmental and business experience. Since beginning operations in 1997, Wellsite has grown to provide environmental solutions across Alberta, Saskatchewan and North Eastern British Columbia. We have qualified Field Technicians strategically placed throughout our service area to provide fast efficient responses to our client’s requests. We are constantly striving to find more cost effective and environmentally sound disposal options for our clients. You can be assured that with Wellsite’s veteran field staff and experienced operational team your company will be completely taken care of from pre-construction to rig release. Wellsite will ensure that all the necessary government regulations and criteria are adhered to in the field, along with the completion and submission of all the required reporting and data entry prior to government deadlines on behalf of the client. Wellsite Environmental Inc. would like to thank you for showing interest in our company and we look forward to the opportunity of becoming a service provider to your company and its operations in the near future.